Like every week, we are back and as always, we have a bunch of interesting news from B-town to share with you. 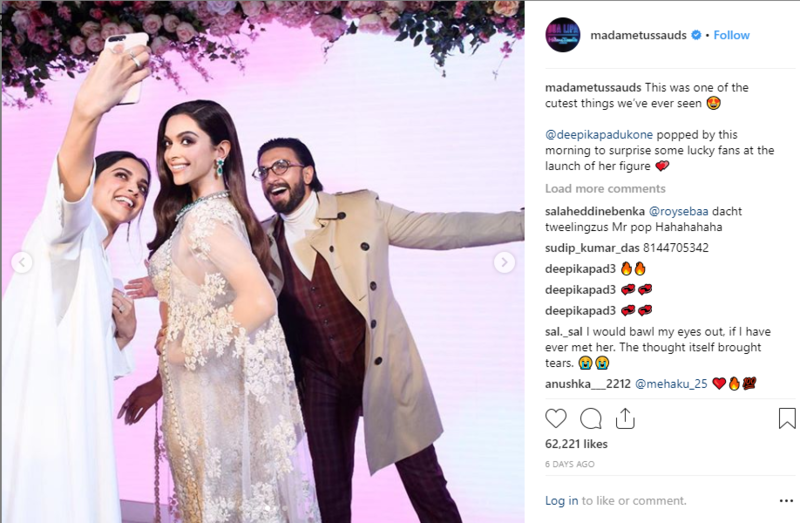 This week started with Alia Bhatt’s birthday bash, followed by the launch of Deepika Padukone’s wax statue at Madame Tussauds in London. With their respective life events, each of these leading ladies has been making headlines this week. 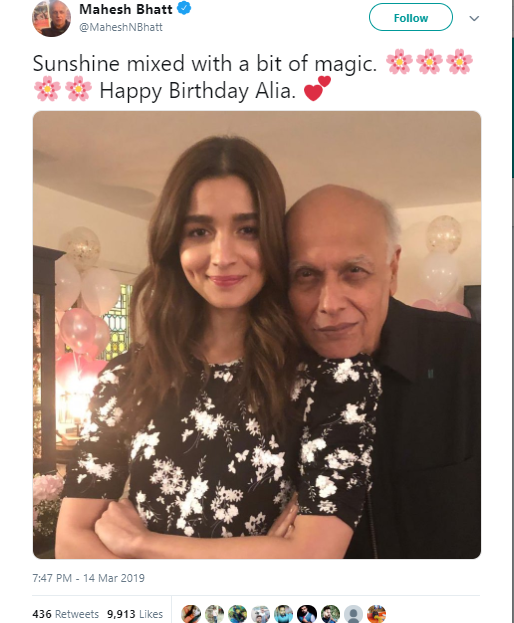 Alia turned 26th on March 15 and celebrated the big day with her family members and close friends like Ranbir Kapoor, Ayan Mukerji, Karan Johar, Masaba Gupta, Mahesh Bhatt, Soni Razdan, Pooja Bhatt, among others. Here are some moments from the birthday bash. 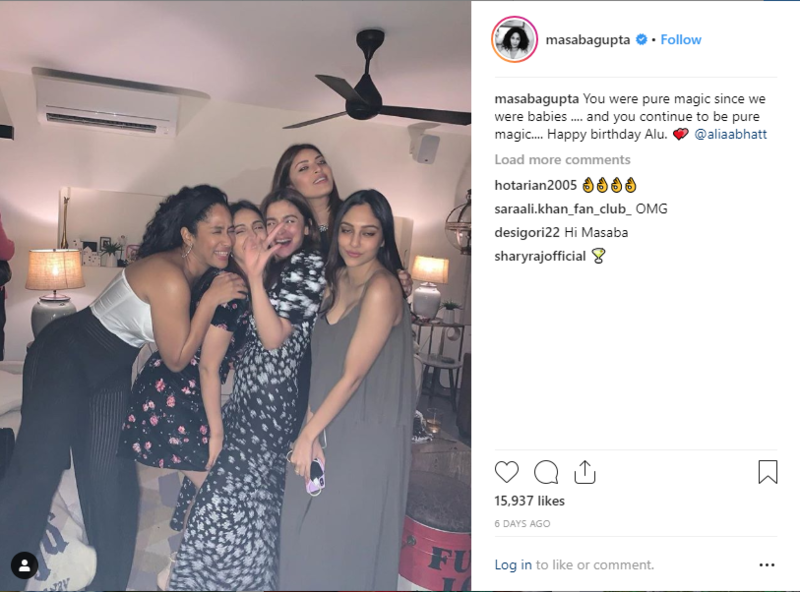 Cheering the birthday girl, all her costars and colleagues also showered wishes and greetings on social media. 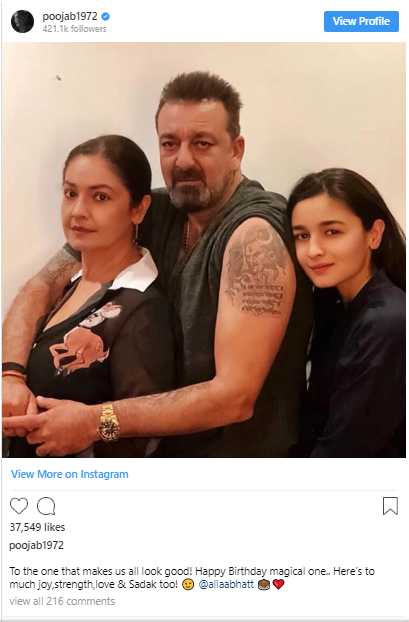 Elder sister Pooja Bhatt sent her this warm greeting. Pooja and Alia will appear on screen for the first time with their upcoming film Sadak 2. 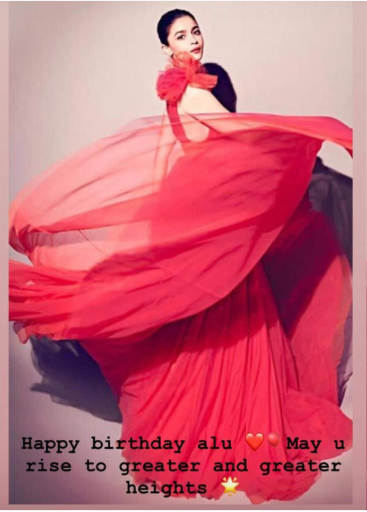 Alia’s close friend Katrina Kaif also wished her with this cute message. 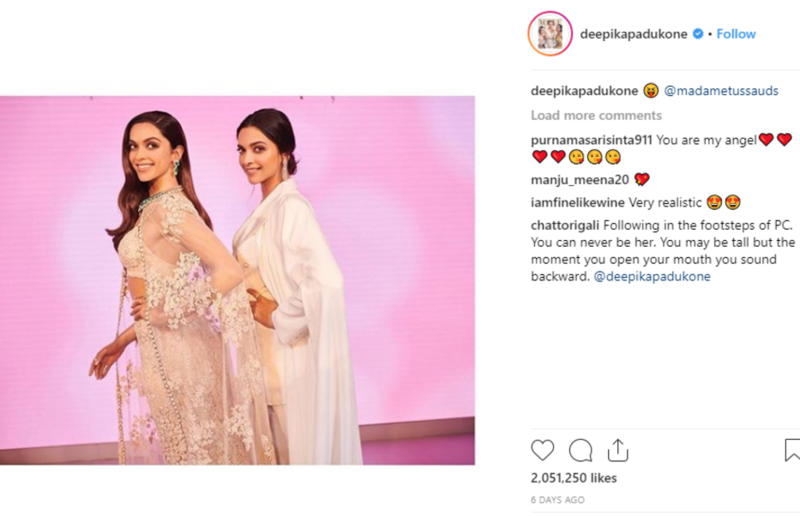 This week was also a significant one for Deepika Padukone. 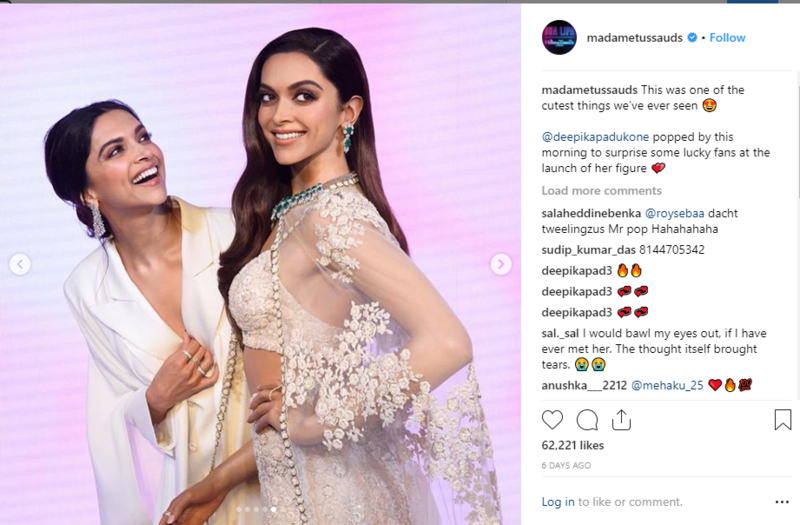 With the launch of her wax statue at Madame Tussauds London, she joined the museums’ collection of idols of the world’s most prominent personalities. And the actor couldn’t stop admiring her own statue. The Mr. and Mrs. pose for a selfie moment. 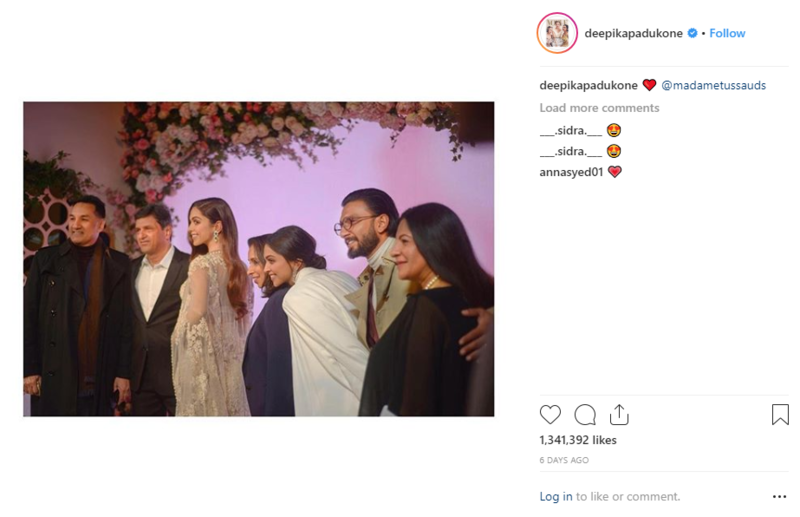 Deepika’s entire family including husband Ranveer Singh, parents, and in-laws were there to celebrate the launch. The idol was so perfect that some fans mistook it for the real one, ending up in a fun moment.